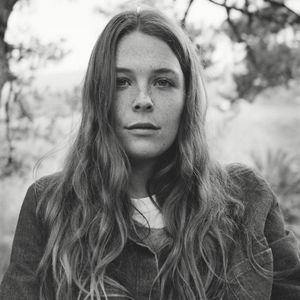 Maggie Rogers not only killed it at MTELUS, she created a celebration of the divine feminine spirit. It was too short. Could have listened to her sing for hours!! Loved it! !